What makes Mario's Meatballs the best? the love and desire to align ingredients into something greater than the sum of the parts. 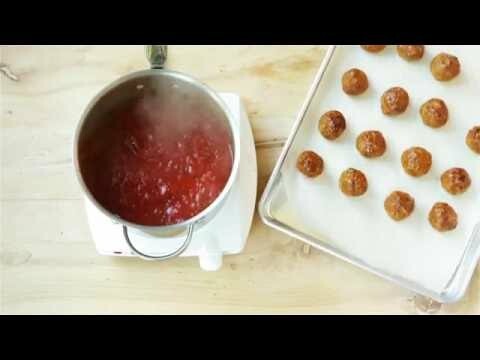 Take the guesswork out of making great tasting meatballs. Boy, have we got some great news for you!